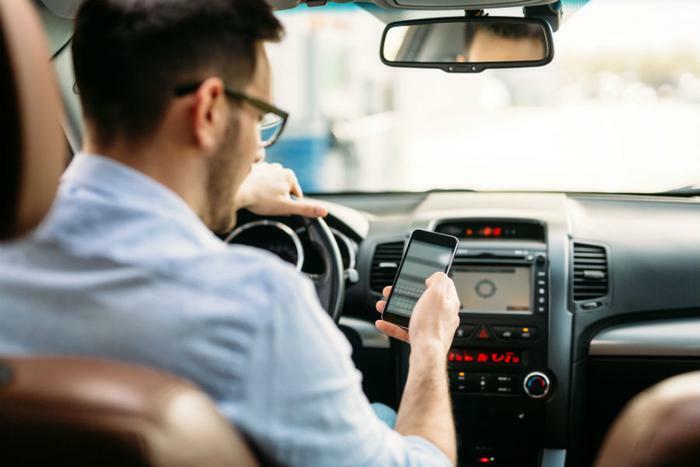 Findings from a new study from the AAA Foundation for Traffic Safety suggest that many drivers over-rely on technology in their cars to keep them safe. Working alongside researchers from the University of Iowa, AAA researchers found that most drivers find safety features like forward collision warning, lane keeping assistance, and blind spot monitors helpful. However, a majority drivers demonstrated misperceptions or a lack of awareness about the limitations of these newer safety features. Nearly 80 percent of drivers with blind spot monitoring systems were either unaware of the limitations of the technology or believed that the system could accurately detect fast-passing vehicles, bicycles or pedestrians. About 25 percent admitted that they don’t habitually check for oncoming vehicles before merging or backing up. The study found that 40 percent of drivers who own cars equipped with forward-collision warning and automatic emergency braking conflate the capabilities of the two systems. One is a warning system while the other is designed to take action, AAA noted. About 29 percent of respondents who use adaptive cruise control said they sometimes felt comfortable "engaging in other activities" while the system is in use, according to the study. These findings “may indicate lack of understanding or appreciation of the fact that these technologies are designed to assist the driver but that the driver is still required to be attentive at all times to ensure safety,” wrote study author David Yang, executive director of the AAA Foundation for Traffic Safety. In light of the results of the survey, AAA is urging drivers who have automated driving assistance systems to be certain they are fully aware of what they can and can’t do. Placing too much trust on the safety features that come standard in many newer cars can lead to crashes. Crash rates have risen in recent years, the researchers noted. More than 37,400 people were killed in traffic crashes in 2016 -- a five percent increase from 2015. “When properly utilized, ADAS technologies have the potential to prevent 40 percent of all vehicle crashes and nearly 30 percent of traffic deaths," Yang said in a statement. "Driver understanding and proper use is crucial in reaping the full safety benefits of these systems."